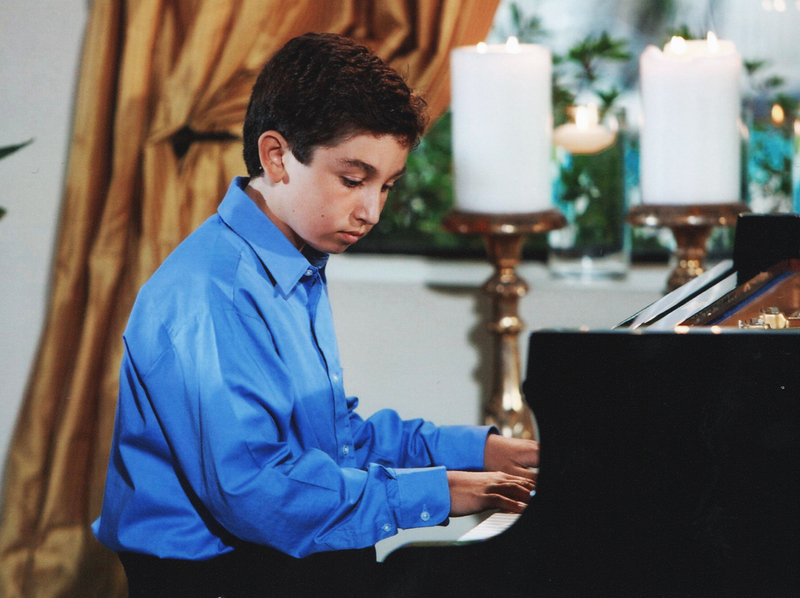 Piano lessons in Beverly Hills and Los Angeles for children and adults. Learn how to play piano with highly experienced piano teachers providing quality instruction in all aspects of piano education. Private piano lessons for beginners covering piano performance, technique, music theory, composition and improvisation. Member of MTNA, MTAC and National Guild Association. Shilla is skilled in private piano lessons for all ages. 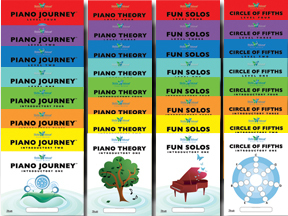 The Shilla Hekmat Piano Method is an innovative series of piano books that empowers students to develop skill, confidence and love of music through the use of a motivational Visual Reward System(TM). 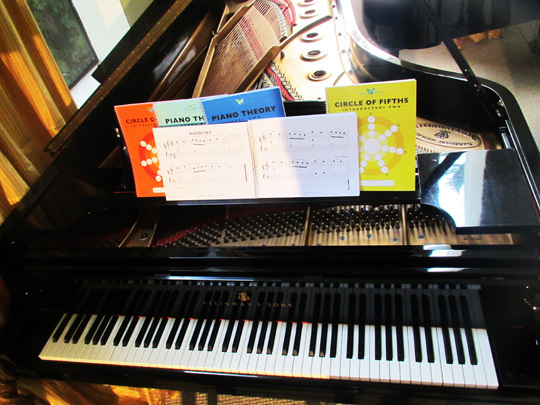 Thorough instruction into music's fundamentals using in-depth theory concepts and exercises. Shilla's method has given our children a true passion and love for music. We never have to ask them to practice; they can't wait for their turn on the piano! Both of my daughters have learned to play beautifully and they have gained confidence and self-esteem through the performances that Shilla takes the time to organize and present. Shilla is a remarkable and inspiring teacher on so many levels and we have been so grateful to have her in our lives! "Shilla's Method is incredible. Both my daughters, four and six, began reading music effortlessly in just a few months. This skill has given them confidence and a love for music that I know will last a lifetime."